PayPal you to leave your cash, debit cards and credit cards at home. 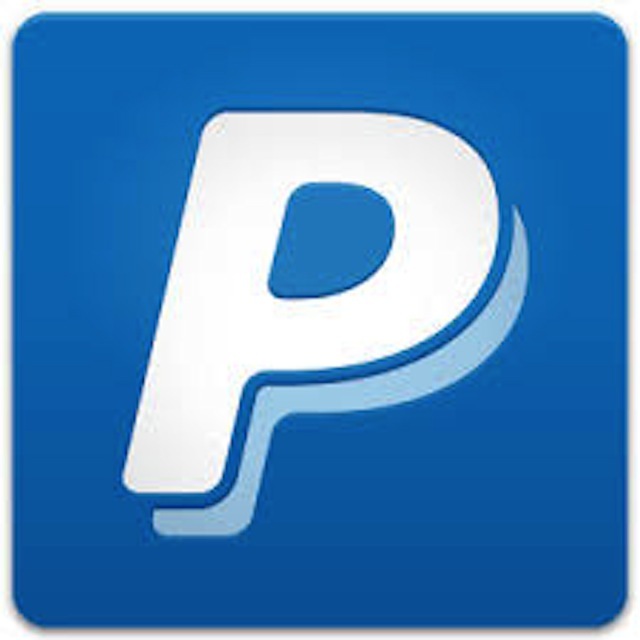 Its recently updated app for the iOS and Android platforms makes PayPal easier to use. Some of the new features include the ability to order and pay for an item before going to the store and paying your tab at some restaurants. In addition, you can choose your payment source instead of always tapping into your bank account. 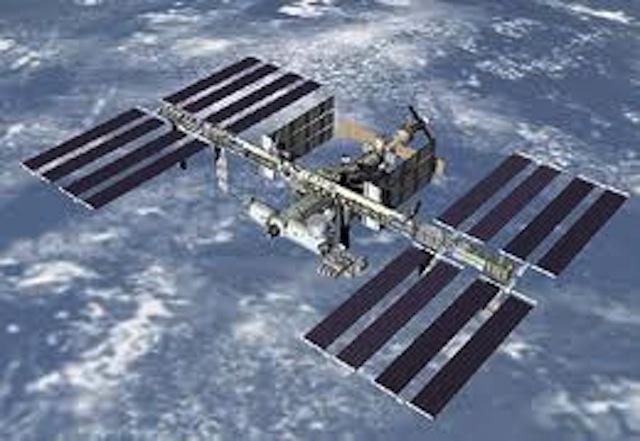 A couple of trips to the International Space Station (ISS) will be launched this week. Both SpaceX and Orbital Sciences will be delivering supplies to the ISS. Elon Musk’s SpaceX will launch its fourth flight to the ISS from Vandenberg Air Force Base in California while Orbital Science will be launching its maiden voyage to the ISS from the Wallops Island Flight Facility on the Virginia coast. 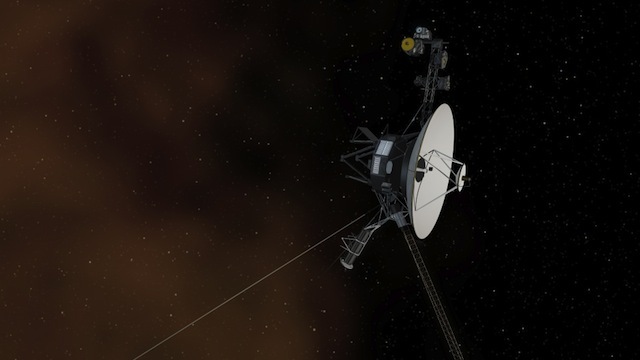 On September 12th, NASA announced that the Voyager 1 spacecraft, launched 36 years ago, officially is the first manmade object to leave our solar system and venture into interstellar space. The spacecraft is about 12 billion miles (19 billion kilometers) from the Sun. From now through October 27th, at “select Microsoft retail stores in US (including Puerto Rico) and Canada”, Microsoft will give you a $200 gift card for your iPad. 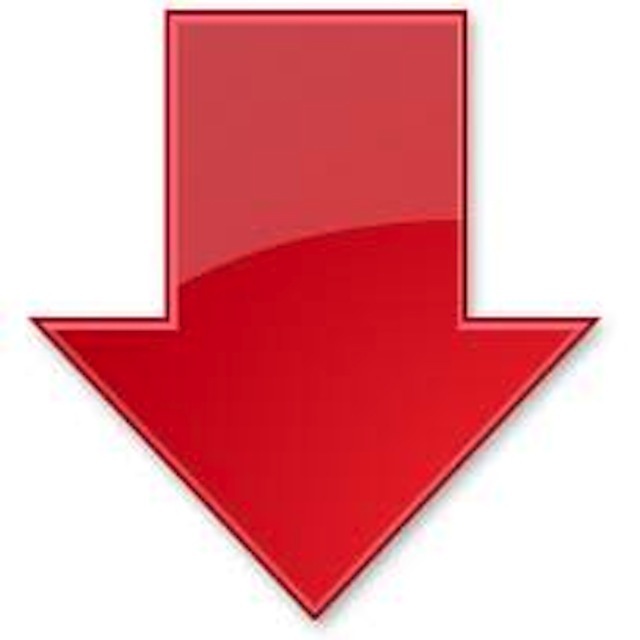 Your iPad has to be a gently-worn 2nd-, 3rd- or 4th-generation model. In return, you will receive a Microsoft Store gift card. Microsoft is hoping that you will pick up a Surface tablet while you are there. 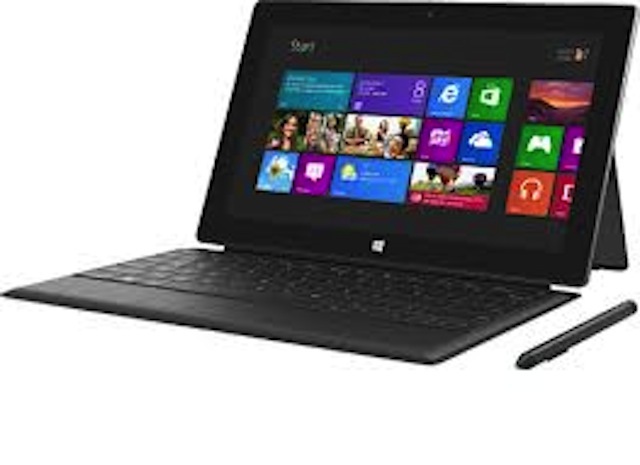 Note that this is not available online; only in the brick and mortar stores.Before you trade your iPad for a 1st-generation Surface tablet, keep in mind that Microsoft will launch 2nd-generation Surface tablets on September 23rd. Walmart has discounted both new iPhones. 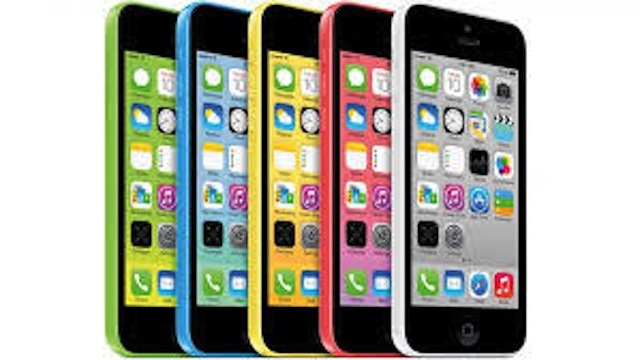 The iPhone 5C is discounted $20, from $99 to $79. The iPhone 5S is discounted $10, from $199 to $189. In addition, the 16GB iPhone 5 can be had for $79, a $19 discount. The 8GB and 16GB iPhone 4S is priced at a measly 97 cents. Starting September 16th, the 8GB iPhone 4 will be priced at 10 cents and come with at $100 Walmart gift card. Of course, a two-year contract is required in all cases. 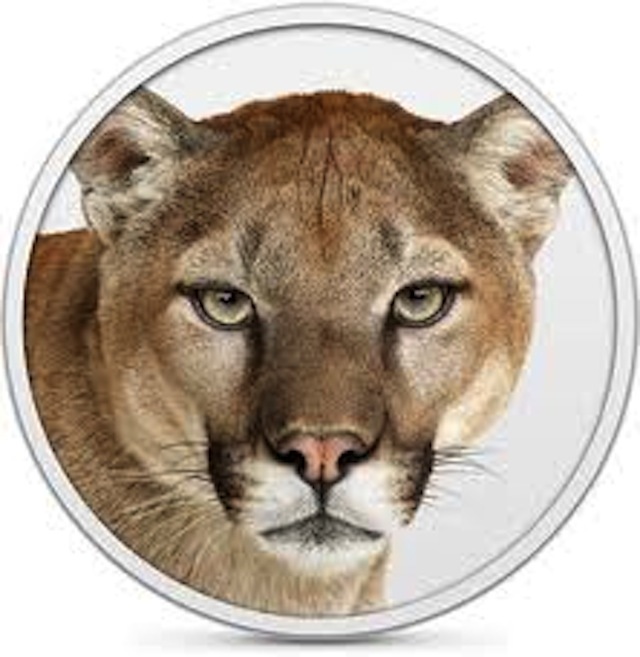 Apple released an update to OS X Mountain Lion. 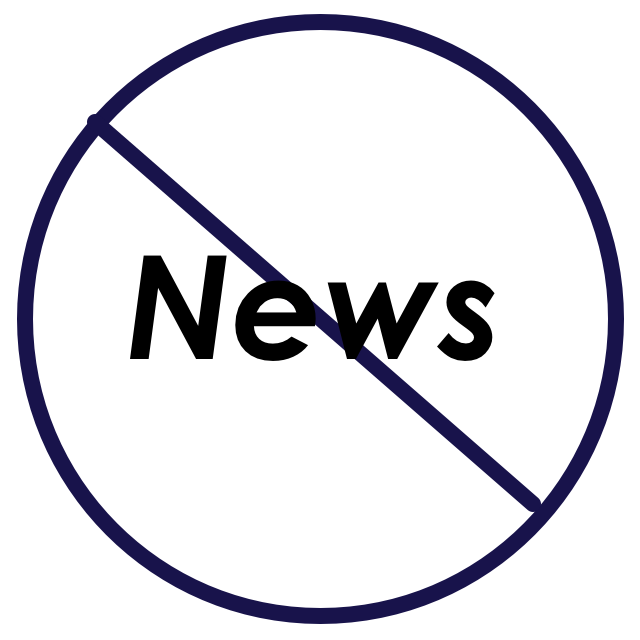 The update, 10.8.5, addresses an issue that may prevent Mail from displaying messages. In addition, it improves AFP file transfer performance over 802.11ac Wi-Fi. 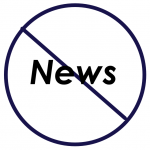 Also resolved is an issue that may prevent a screen saver from starting automatically. Lastly, the update improves Xsan reliability. Xsan is Apple’s storage area network (SAN) or clustered file system for OS X. The morning after Apple’s iPhone announcements, Apple’s stock was down nearly 6% with several major financial services companies downgrading the stock. The expectation was that the iPhone 5C to be an inexpensive model for China and other markets where phones are not subsidized. That didn’t happen with the cheapest iPhone 5C being only $100 less than the cheapest iPhone 5S. If you’ve seen the Apple videos related to product launches, you will appreciate this. Jimmy Kimmel’s team took to Hollywood Boulevard trying to pass off the iPad mini as the new iPhone 5S. Some of the reactions are pretty funny. Next:CCleaner vs PrivaZer – Which is more effective?